Mako Steel has the buying power and the design know-how that allows us to provide the lowest priced products in our categories. Our quick time delivery system enables you to starting earning rental income sooner. 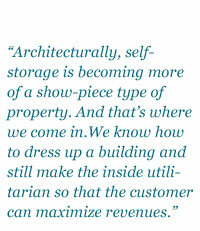 And features designed into our self storage systems make them easier and faster to erect which keep your costs down and profits high. Our design flexibility allows you to achieve the unit mix you need to maximize your return on investment. In-House Structural Engineering. With a drafting and engineering team that specializes in self storage design and construction, we design efficiencies into the engineering of your project, for instance, we offer single story design that distributes the building loads evenly throughout the slab, resulting in reduced foundation requirements. Preset anchor bolts are not required. Unlimited Options for Unit Mix. Utilizing a 5’x10’ grid system, we can help maximize the efficiency of the site while keeping your self storage construction costs down. Reduce Erection Time. All steel is precut and marked to reduce erection time. No forklift is usually required to erect our self storage systems. These savings are passed on to you. Options for Roofing and Siding. 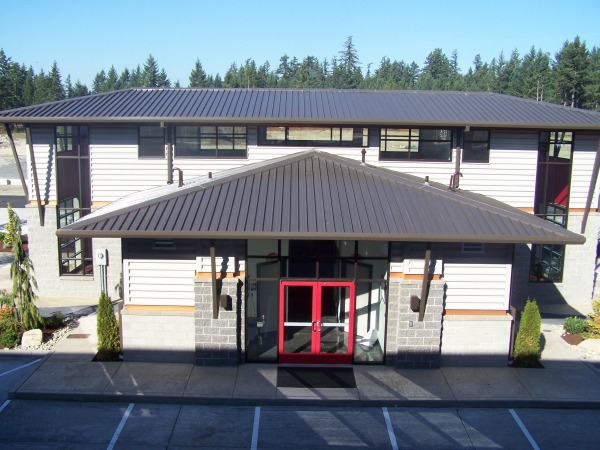 We offer flexibility with your building products including standing seam roofing and Thoreau-fastened panels, as well as many options for metal siding. Extended Warranties. All of our roof and wall panels come with a 20 year extended warranty. Quick Delivery. With 17 manufacturing locations across the country, we have the ability to ship your building materials or replacement parts rapidly and at a low cost. Quality Installation. In most areas, Mako Steel can also provide a crew to install our buildings on your slab. 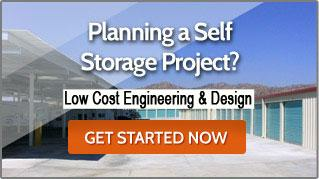 Our self storage installation crews are some of the best craftsman in the trade. All of our crews are certified by our Project Management Staff and have years of experience building self storage. Optional Features: Standing Seam Roofing Panels; 3-Piece Pier and Header System; Roof Insulation or Condensation Blanket; Separation Walls with Insulation for Climate Controlled Areas.